Thursday, May 17th, 2018. The LyonMUN team is inviting you to this welcome cocktail from 7:30 to 11:30 p.m. The first social event is a welcome cocktail, which will take place at the Pavillon de la Soie. This brand new location is unique and located in the heart of the Carré de Soie neighborhood. The roof top will allow you to enjoy a beautiful evening with a direct view on the hippodrome of Vaulx en Velin. New : The welcome cocktail is free and will be open to all, as it is included in registration fees. You have no excuse to miss it ! Come and enjoy free food and drinks. The consumption of alcoholic beverages is strictly prohibited for minors. Unalcoholic beverages will be served during this social event. How do I get there ? On the first floor of the Carré de Soie shopping center, above the Boulanger store. 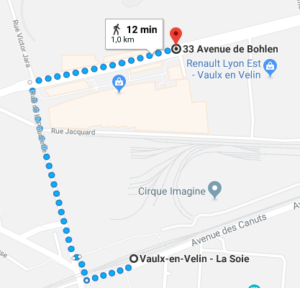 Metro line A stop “Vaulx-en-Velin – La Soie”. There will have placards to show you the way. Friday, May 18th, 2018. The LyonMUN team is inviting you to this social event from 7 to 11 p.m.
Lyon is the capital city of French gastronomy. That’s why we have decided to offer you a unique experience within lyonnese culture at one of the most beautiful and most important places of Lyon : the City Hall. The third social event is the annual LyonMUN delegates’ ball. 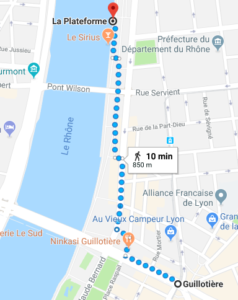 During one night, you will have the opportunity to admire Lyon one last time, to dance all night long on the Rhône river banks, and more exactly on… the WATER! 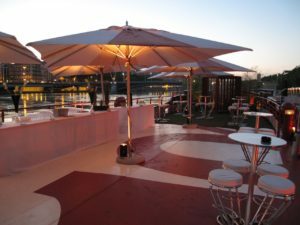 For the last social event, we are expecting you at 10 p.m. and you’ll be able to enjoy the night until 4 a.m. on the barge La Plateforme, on the Rhône river. A free drink is even included in the social pack. ID car or passport are mandatory to access to this social event. 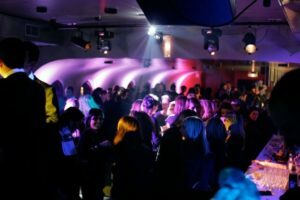 It is also mandatory to be major, as the place is strictly prohibited to minors. 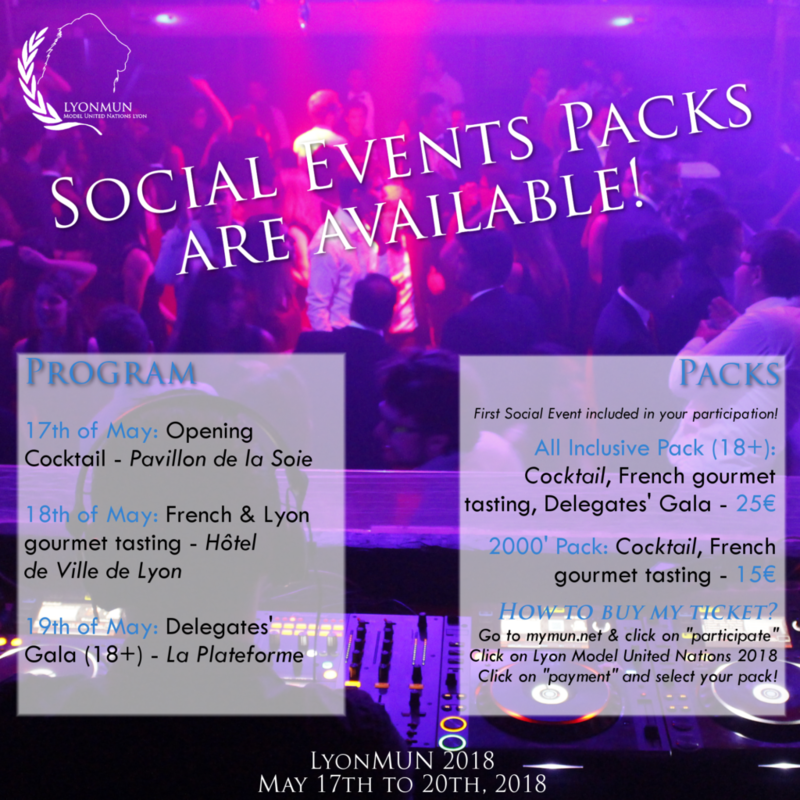 How to buy your Social Event pack for LyonMUN 2018? – Delegates’ badges and social events bracelets are mandatory to access every one of the three social events. You will be given both your badges and bracelets during registration and each social event has a different bracelet color. Minors are also identified with a specific bracelet. You can now choose your pack. We encourage you to come to all the Social Events: consensus is often reached after midnight! More info on Facebook, Twitter and Instagram! Comment acheter ses billets pour les Social Events du LyonMUN 2018 ? – L’accès aux trois réceptions nécessite d’avoir votre badge de délégué et un bracelet que vous récupérez lors de la cérémonie d’ouverture (chaque réception disposera d’une couleur différente, les mineurs auront un bracelet différent). Nous avons hâte de vous retrouver ! Plus d’informations sur Facebook, Twitter et Instagram !